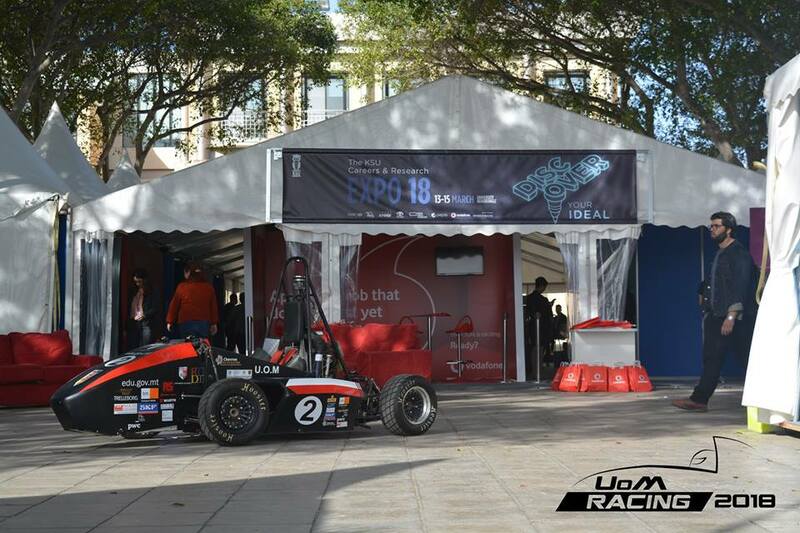 After a year of hard work, the moment has finally come to unveil our latest race car, the FC-15. Crowds gathered at the heart of our capital city to see all the hard work our team of around 30 students had put in throughout the year to bring us to this moment. 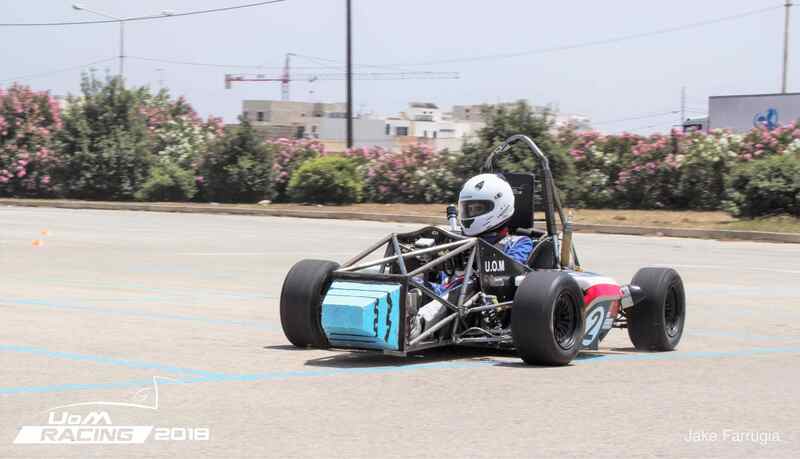 This day serves to give thanks to all those who contributed to this project, from students and their families who have given so much time and effort to see their dream materialise into this race car, to those who contributed financially by sponsoring the team. After a short speech by Leonard Agius, Vice-President of the organisation, in which he thanked all the sponsors and those who contributed in some way or another, the moment everyone had been waiting for had come. 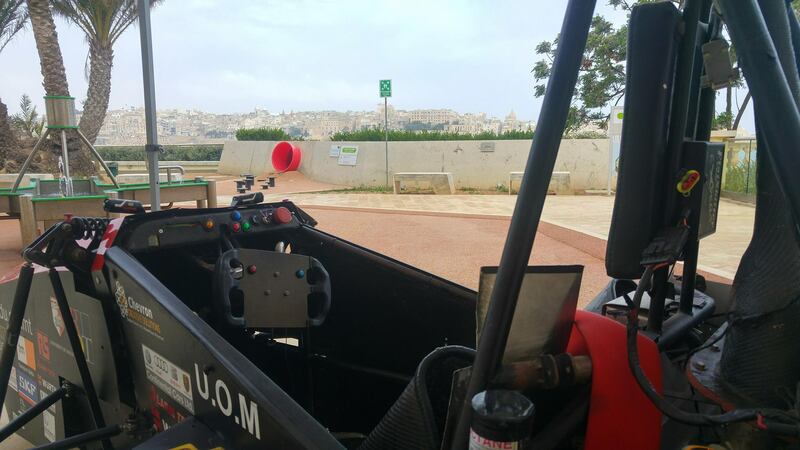 The emotion in all the team members could be felt as the FC-15 appeared in front of the public for the first time, in St George’s Square, Valletta, to the sound of great applause. 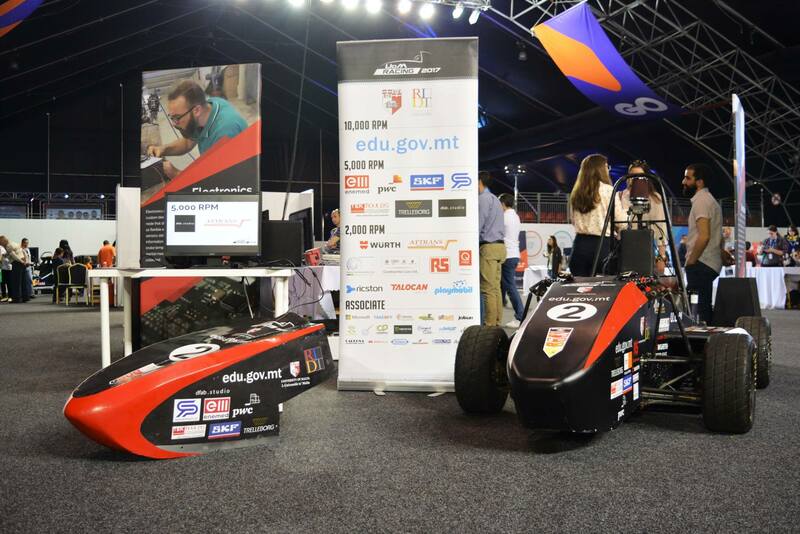 Denis Dalli, President of the organisation spoke briefly about the team’s journey and the key points of improvement on this car, which included an improved differential system as well as starting to research on carbon fibre technologies. The full photo album of the FC-15 launch can be seen here.